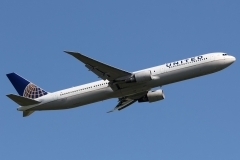 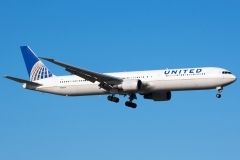 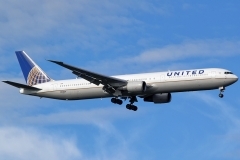 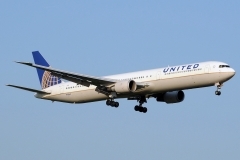 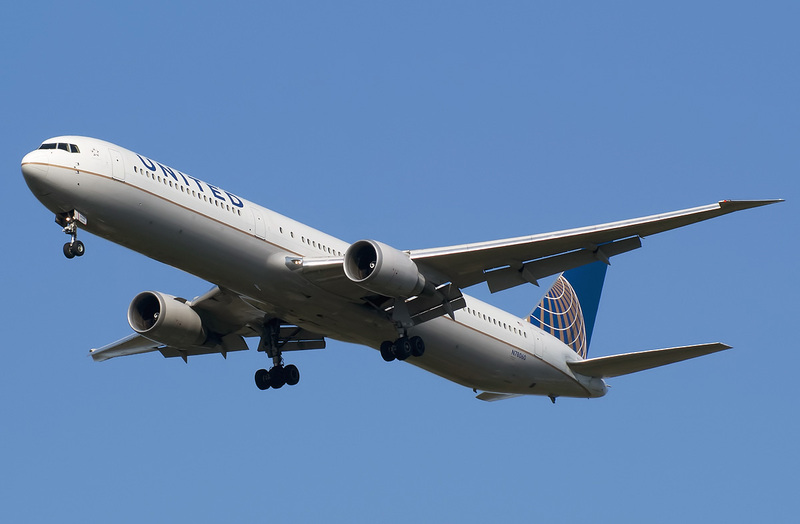 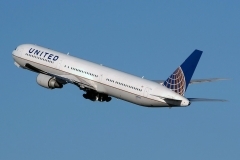 “United Airlines” operates 16 aircrafts Boeing 767-400. 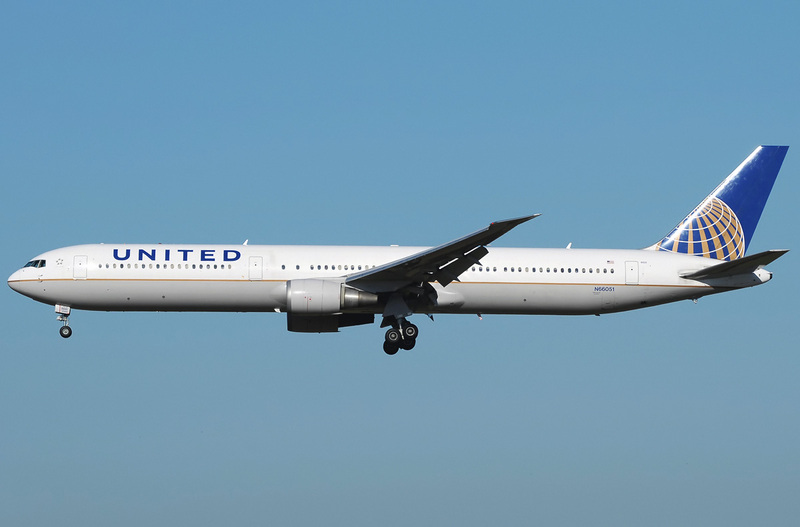 Two-engine Boeing 767-400 ER is passenger, wide-bodied airplane constructed by aviation company Boeing Commercial Airplanes. This airplane was designed for airlines of middle and long haul. 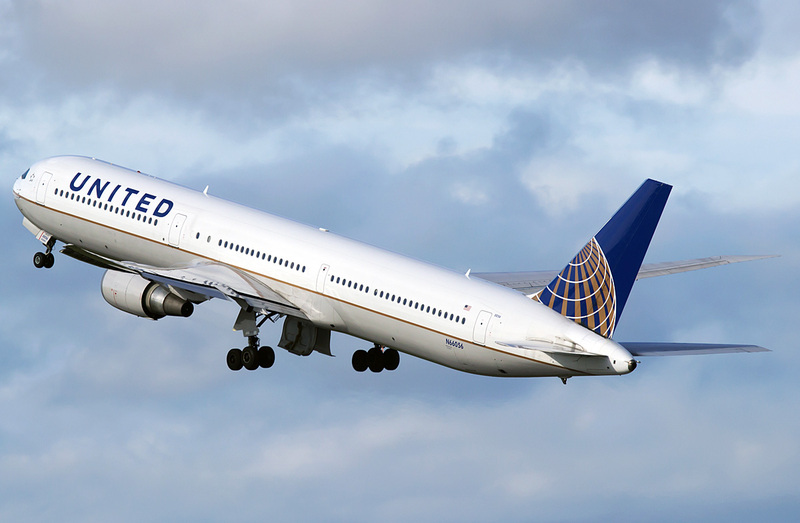 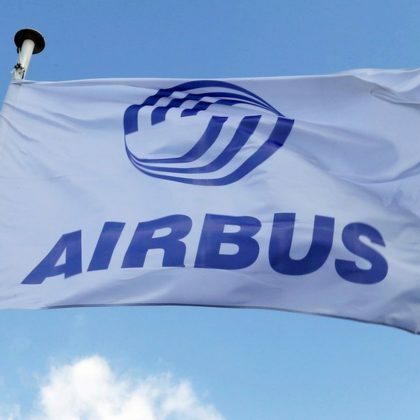 Boeing 76-400ER is able to accommodate in three classes 245 passengers. 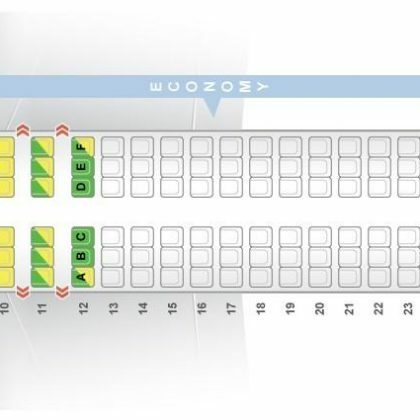 In two class configuration the number of passenger seats is 304. In case of maximal economy cabin configuration Boeing 767-400ER is able to take on board 375 passengers. Interior of passenger cabin is similar to the cabin that is used on Boeing 777 airplane.